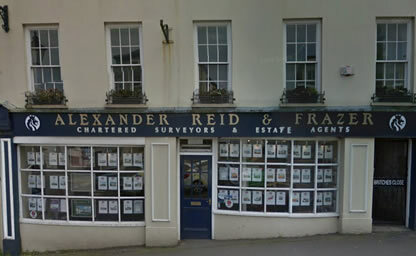 Alexander Reid & Frazer specialise in residential and commercial sales, lettings and new homes. We also provide management services for estates, land, farms and building sites. We’ve been trusted for generations, have extensive knowledge, and offer a fast and efficient service. What’s your property worth – either to sell or rent?